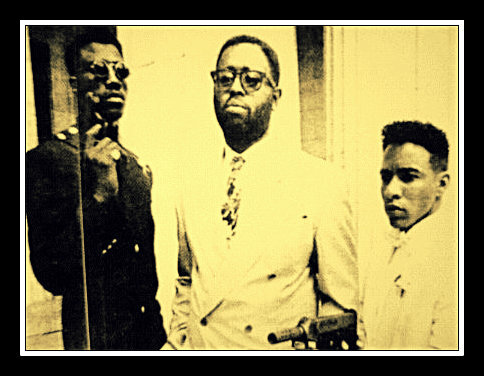 Wesley Snipes, Barry Michael Cooper, and Al Payne at Grants Tomb, New York City; 1 June 1990, the day "New Jack City" wrapped production. Originally published 16 March 2011, on citypaper.com. Part One of a new series on Hooked On The American Dream titled, "Hollywood (But Maybe She Won't)." Glitteraticosis is an opulent parasite that breeds in Hollywood’s narcissistic pools. 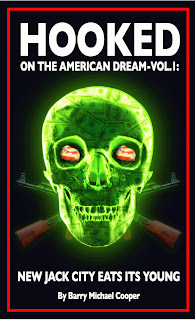 It snarls with the delirious spume of mad fame and bites everyone in its path with the toxic infection of influence, money, and power. 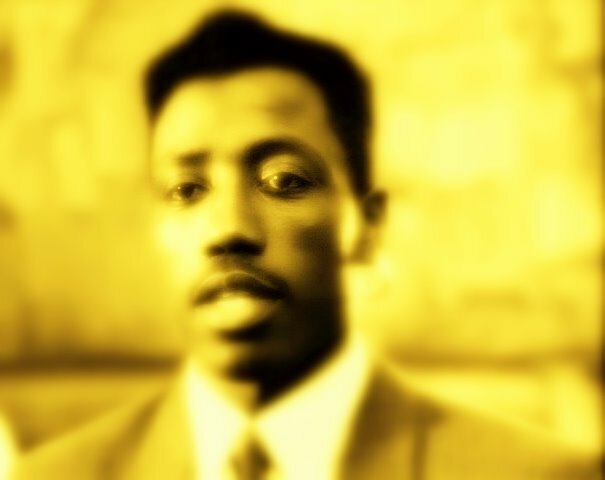 Maybe that’s why on March 8, 2011—the 20th anniversary of 1991’s New Jack City—I still felt a bit woozy from that dazzling influenza. Sometimes I still can’t believe that “Kids Killing Kids: New Jack City Eats Its Young,” the story I wrote for The Village Voice, became the source material for a screenplay that launched the film careers of Wesley Snipes, Chris Rock, Mario Van Peebles, Allen Payne, and Ice-T—and proved a reset for Brat Pack member Judd Nelson. It feels like only yesterday that I was sitting in one of the Enoch Pratt Library’s second-floor reading rooms in the winter of 1987, bringing Nino Brown, Gee Money, Scotty Appleton, and the Carter Projects to life on stacks of yellow legal pads. I had just come back with my lunch from Lexington Market. My supervisor handed me the phone and told it me was someone from the Howard Bloom PR firm in New York, and once I got on the phone, they conferenced me in with George from Pryor’s office. I thought it was a joke. George was very serious, though, and told me he read the Spinstory while he was waiting for a flight at Denver International Airport. He said the horrific tableau vivant of the locked-and-loaded corner boys on North and Pulaski I framed was so vivid that I should be writing movies. I told him thanks—I didn’t think he was serious—and said I would stay in touch with him. Over the next two years, I found out just how serious he was. He introduced me to screenwriting, pairing me with director Roy Campanella II—son of the legendary baseball player and a prolific director of 1980s television—who turned me on to Bernardo Bertolluci’s The Conformist, screenwriter Mark Peploe, Roman Polanski’s Chinatown, and Robert Towne. I studied the work of auteurs like Hawks, Wilder, Scorsese, Coppola, Leone, Pasolini, Stone, and Friedkin. I remember watching Wall Street one weekend almost 30 times on the VCR, pausing it to determine the plot points and structure. Wall Street is the perfect script in terms of structure, so much so that it became a kind of template for New Jack City. 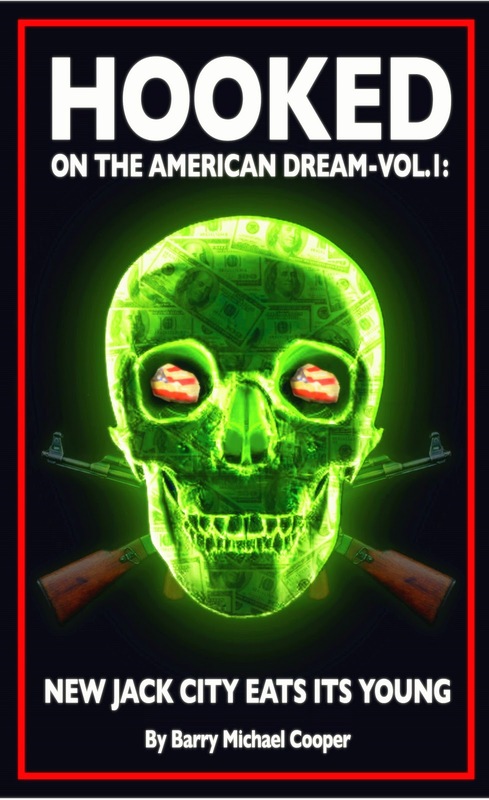 When George thought I was ready, he and another producer—Rudy Langlais, who had also been my editor at both the Village Voice and Spin and would later produce my screenplay Sugar Hill—approached me with a script based on the life of 1970s Harlem drug kingpin Leroy “Nicky” Barnes. It was written by Thomas Lee Wright, who had sold it to Paramount Pictures sometime in the early ’80s. It languished for a while, but then it got some heat because Eddie Murphy reportedly wanted to play Barnes, and Francis Ford Coppola was rumored to be interested in directing. But the script wound up going into turnaround, and another producer or studio could purchase it. Quincy Jones picked it up for his production company at Warner Bros., and George and Rudy told him they thought they had the perfect person to rewrite the film: me. By 1987, the plague of crack cocaine had turned New York and most of the nation upside down. It was spreading from the inner city into the suburbs and rural areas. I conveyed this to George and Rudy, and said that Barnes’ world of heroin needed to be updated to this new and more frightening idea of jumbo pieces of rock. They agreed. I wrote a 10-page treatment on spec. The intro was set in a private club/bar/hangout called the Spotlite on Lenox Avenue and 117th Street, which I based on an actual watering hole Barnes owned called Jagazzy’s, and showed the young post-teen crack pashas sitting around sipping on Moet splits, wearing gold-and-diamond medallions, with more money in their pockets than their parents had seen in a whole year. I wrote those 10 pages in the Enoch Pratt, working one afternoon until the 5 p.m. closing time. The Humanities room on the third floor of the Pratt, felt like Paris in Baltimore, and I was an expatriate of Harlem, recalling memories, senses, sounds, events from my formative years. Writing what would become New Jack City (initially it was titled The Idolater), felt like my take on The Great American Novel with notations for camera directions. Nervously, I called George that night and read him the pages over the phone. When I was finished, there was a minute of silence. Crickets. The next week I went to New York to meet a guy by the name of Steven Starr, a William Morris agent. Forty-eight hours after meeting him, I had a check from Warner Bros. to commence writing a script that would completely change my life. Forever.